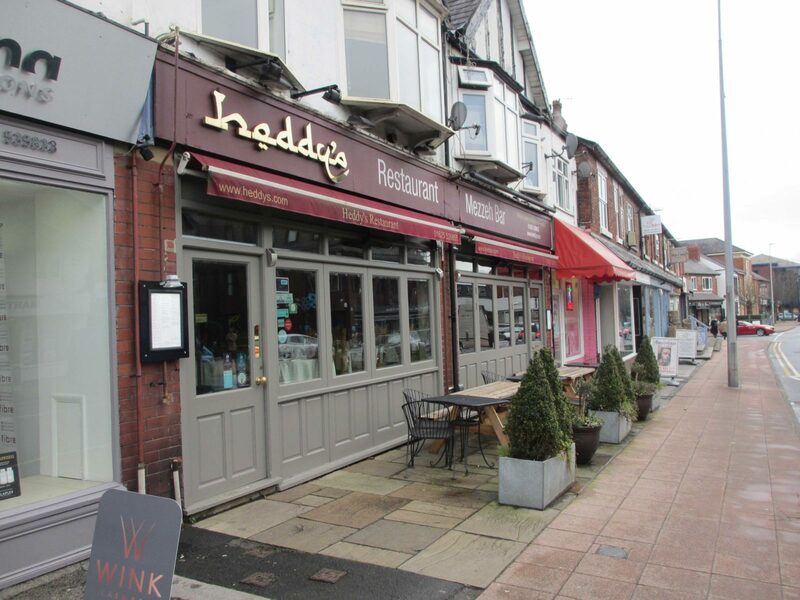 Harvey Silver Hodgkinson are pleased to announce the sale of a superbly located coffee shop in the heart of Wilmslow named Rise. 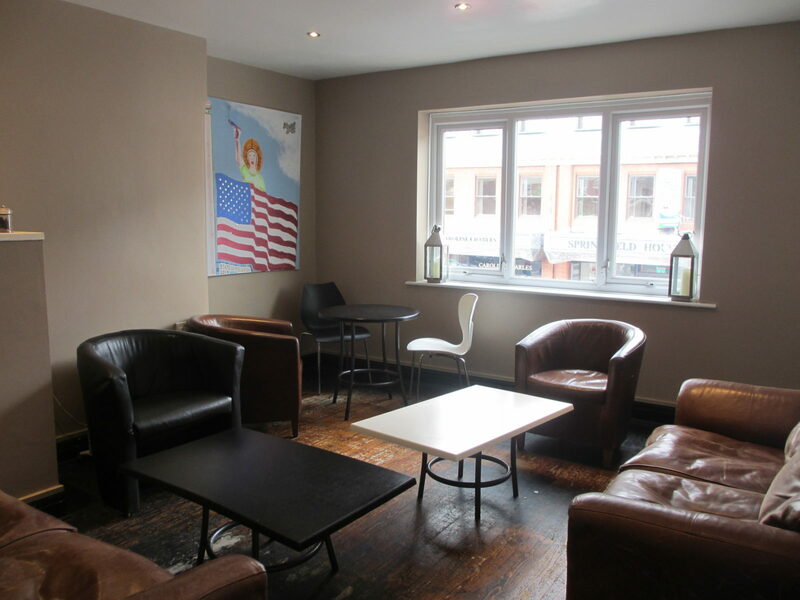 The business is situated at 19 Water Lane Wilmslow SK9 5AE. 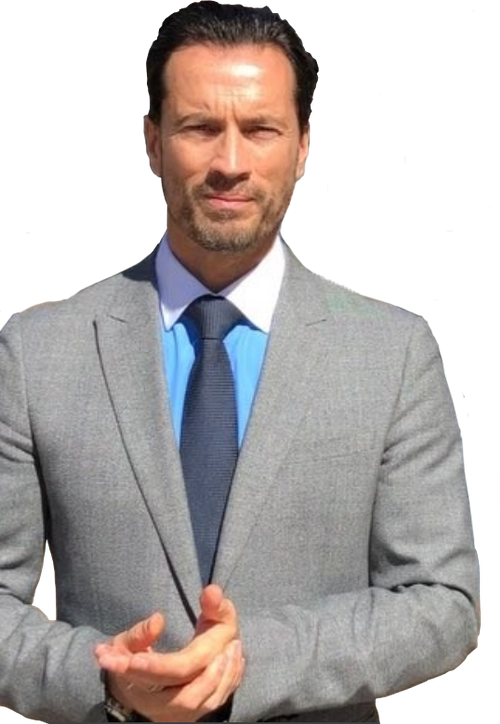 Mr James Hanson lives locally and only decided to put the coffee shop on the market to allow for his return to a previous career in digital marketing. Rise first opened in 2000 and was the first ‘proper’ coffee shop in the area. 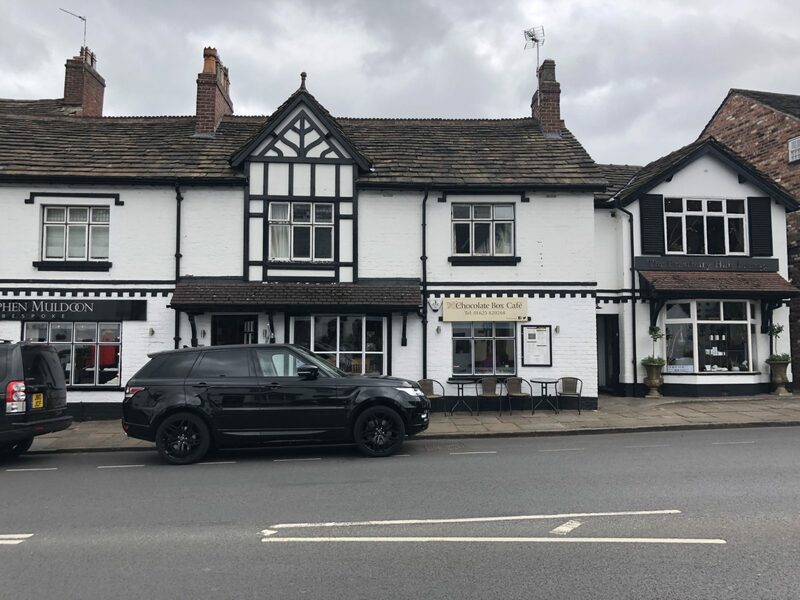 James and his team had recently achieved the award for Cheshire Coffee Shop Of The Year 2017 through LUX Magazine. We would like to wish James all the best with his change of career. 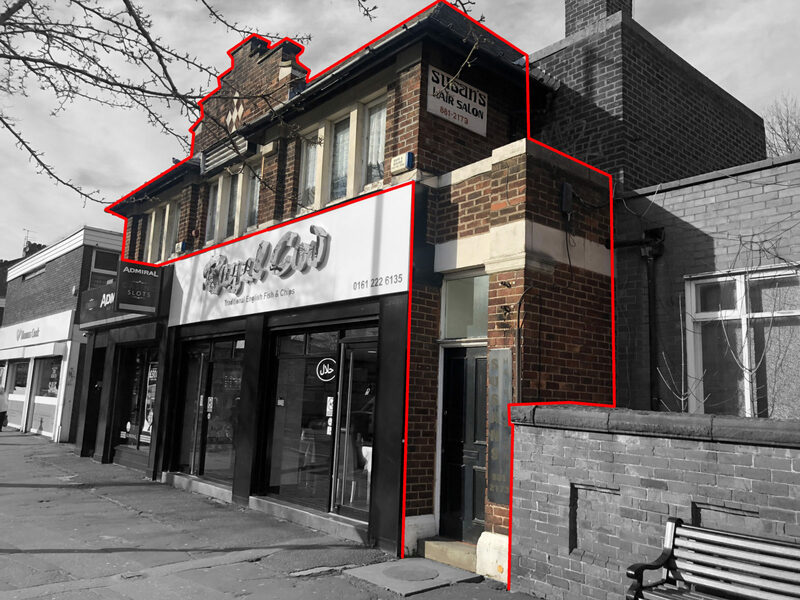 Ayeh Akhoundazadeh resides in Bramhall and has been looking for a business through Harvey Silver Hodgkinson for a short period of time before viewing Rise. 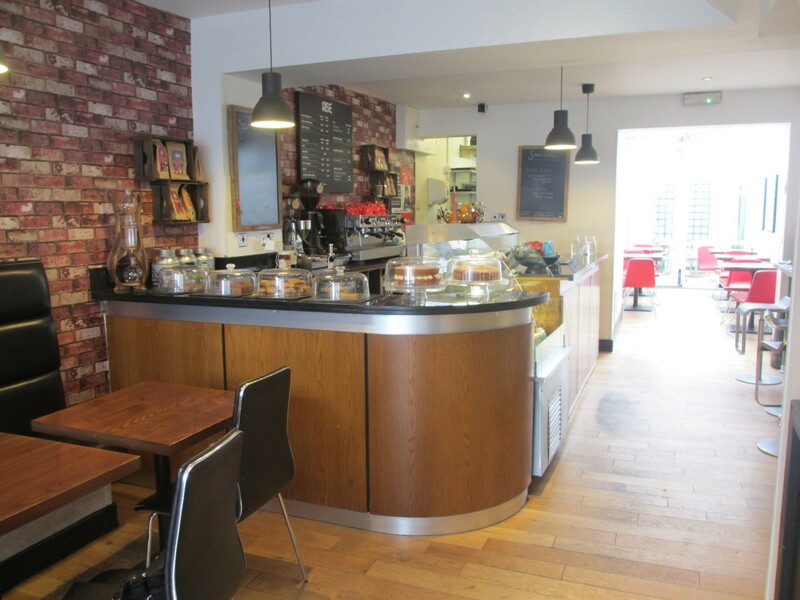 We recently completed on the sale of Ms Akhoundazadeh’s previous business in Manchester called Essy’s Cafe. It was great to find Ayeh a new business so soon into her search. Ms Akhoundazadeh will trade the business as it is for now. We would like to wish Ayeh all the best with her new business. Our client instructed Andrew Marsden of Howarth Holt Bell in Altrincham to deal with his legal requirements. Ms Ayeh Akhoundazadeh instructed Rozita Hussain in Withington to deal with her legal needs. 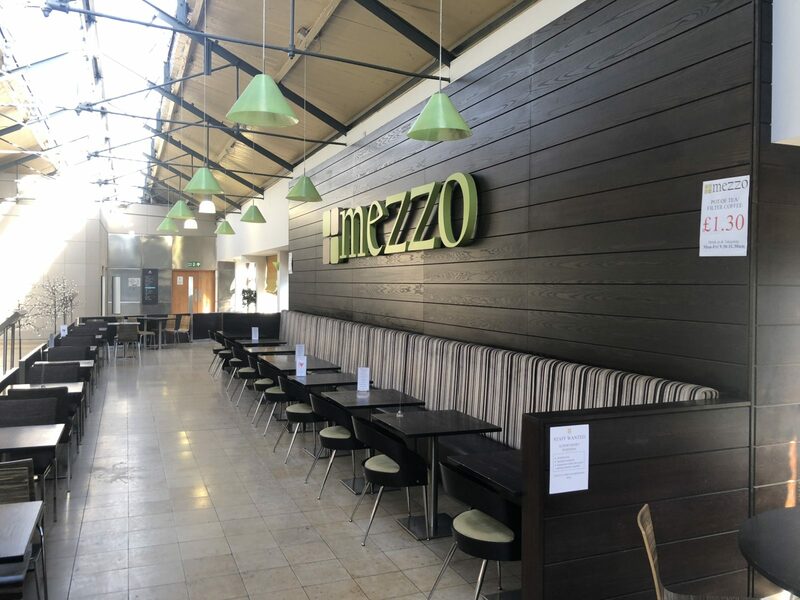 If you are thinking of buying a business or setting up your own; restaurant, licensed bar or public house please view our full listing here. 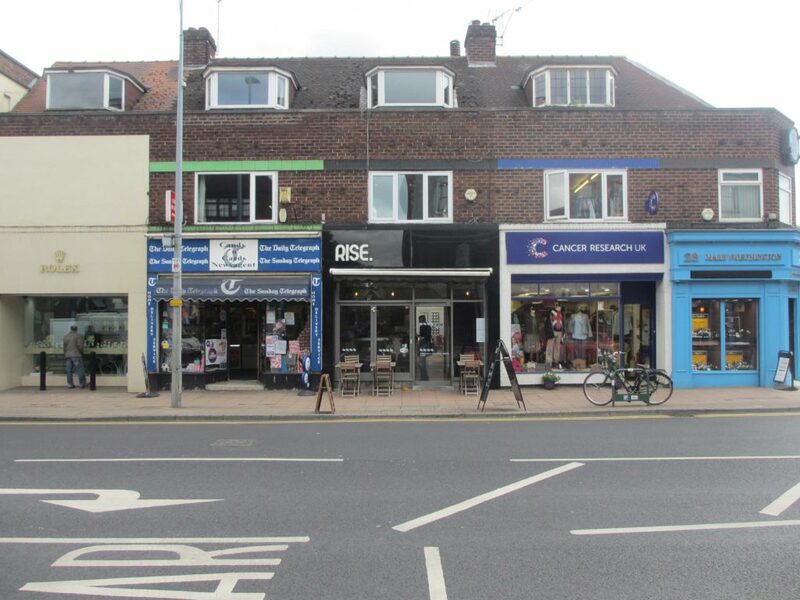 We have hundreds of businesses for sale in the North-West of England to suite all business owner needs. If you are looking to sell a business and would like a fully confidential discussion with one of our brokers please call 0161 233 9090. We have been successfully selling businesses in Manchester, Cheshire, Lancashire, Merseyside and Derbyshire since 1979.